What makes a product the best steam mop for tile floors and grout or tile floor cleaner is pretty much the same thing that makes it good for hardwood: versatility, heat, and maneuverability. This is my favorite steam mop, bar none. Not only is it a steam mop and vacuum combo (which is hard enough to come by) the vacuum is actually very good (even rarer) and is designed to prevent pet hair from tangling the microfiber brushes on the roller (something I’ve been looking for a while, but haven’t found any other examples of in a combo). This saves time on messy kitchen spills and drops as well, since it vacuums and steams at the same time. Drop your pot of beans, or bowl of soup? No problem. You can quickly swap between the hard floor steamer and area rug modes (raising or lowering the roller as needed), and put your preferred cleaning solution into the secondary tank (no need to mix the formulas, which can destroy a steam mop, or spray a bottle ahead of your path!). The asking price is a bit steep…but good vacuums are hard to come by, and so are good steam mops. The two together is more than worth the cost of admission. A lot better than our winner at certain jobs. 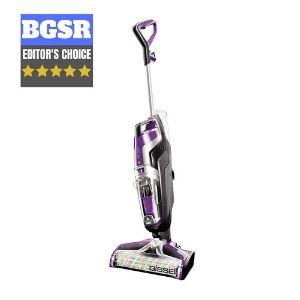 The Crosswave is excellent at larger spaces, but does have the admitted drawback of being pretty big and lacking attachments other options or even vacuums may have. The Powerfresh more than makes up for that. This is the perfect bathroom cleaner, in my opinion. Works well no matter the kind of tile, comes with a multitude of attachments (including a grout tool! ), can get into those hard to reach spaces (like behind the toilet), and doubles as a fabric steamer as well! That doesn’t mean it’s a slouch at working as a straight mop, mind you. 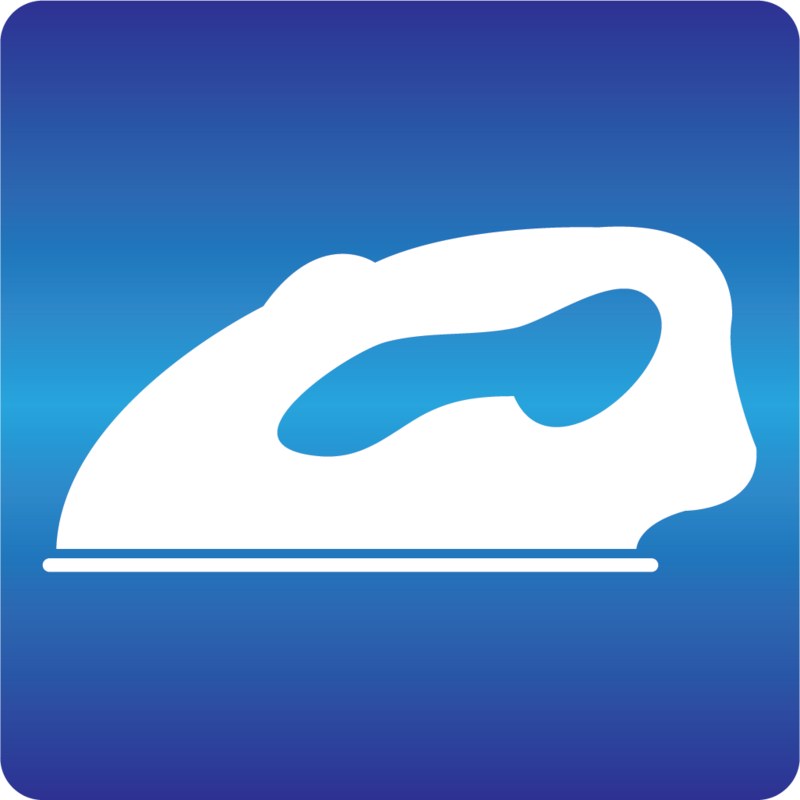 It has a wide path and the handheld steamer portion works great for ovens and stoves as well. With a 12 ounce tank, and 25 foot power cord it can work on any size room and carry its way across multiple if need be, providing enough steam for about a half hour of use per refill. A lower price tag (about half that of the Crosswave) and the same 2 year warranty almost made me put this one on top…but then I remember cat hair in all its gross forms is one of my major cleaning concerns, so that pushed the Crosswave up a spot. 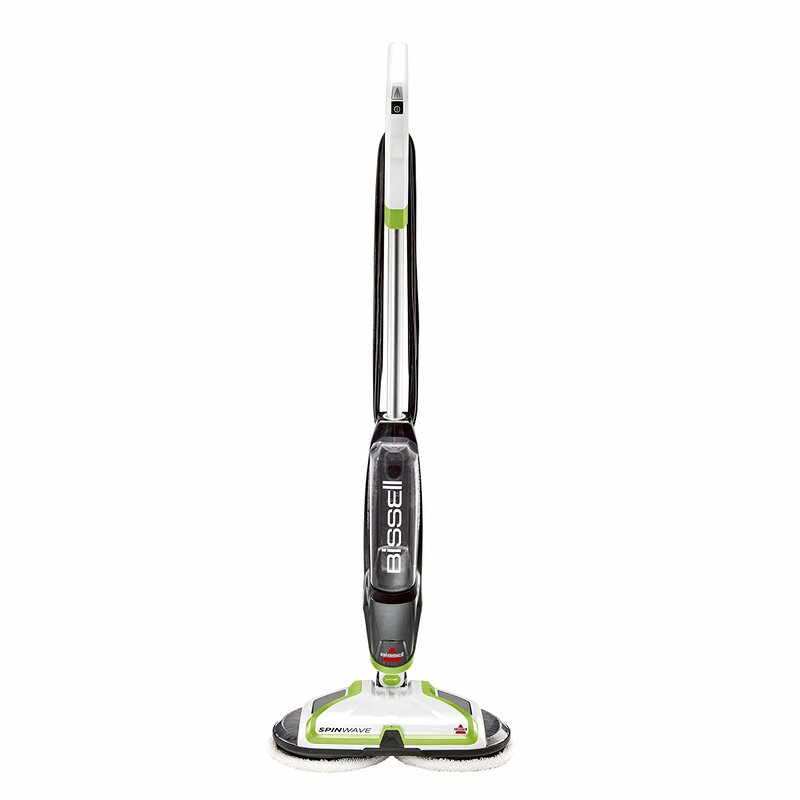 This 10 in 1 steam mop does it all. Tile, hardwood, stainless steel, concrete, and even carpet. The 11.5 ounce tank and break away handheld portion means you can take it anywhere, to use for any job, and be assured you have enough steam (20 to 25 minutes) to get it done before needing to refill. 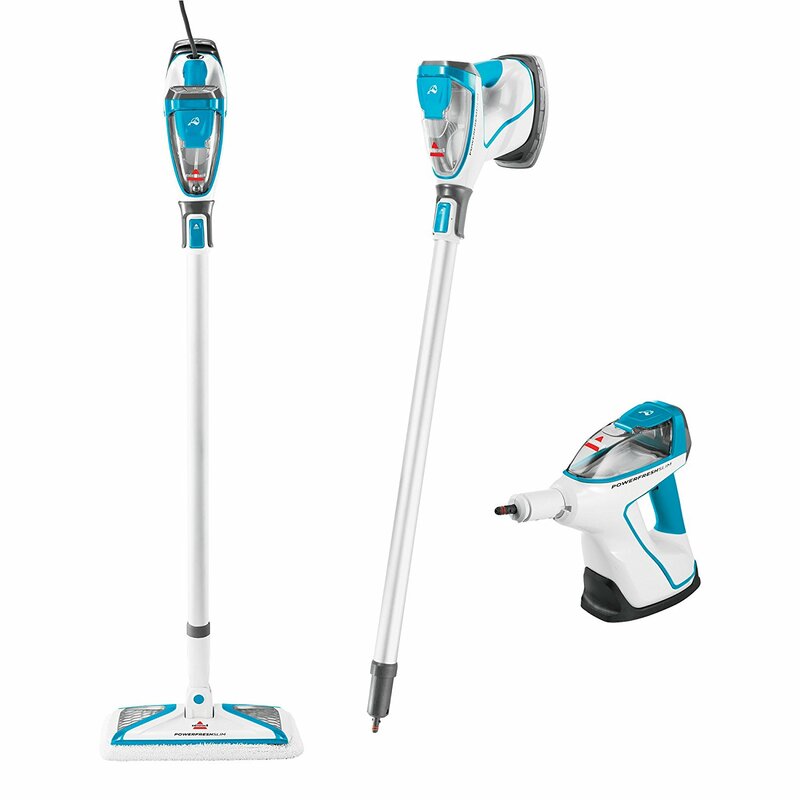 While a bit less full of attachments than the Bissel Powerfresh, it’s also half the price again and also does carpet (which the Powerfresh does not) making this the perfect steam mop for someone that wants an all in one tool. If it also came with an attached vacuum, it would be basically perfect. I love the spinning scrubber feature. The main issue is the rest of the steam mop is pretty standard. Not bad, mind you. 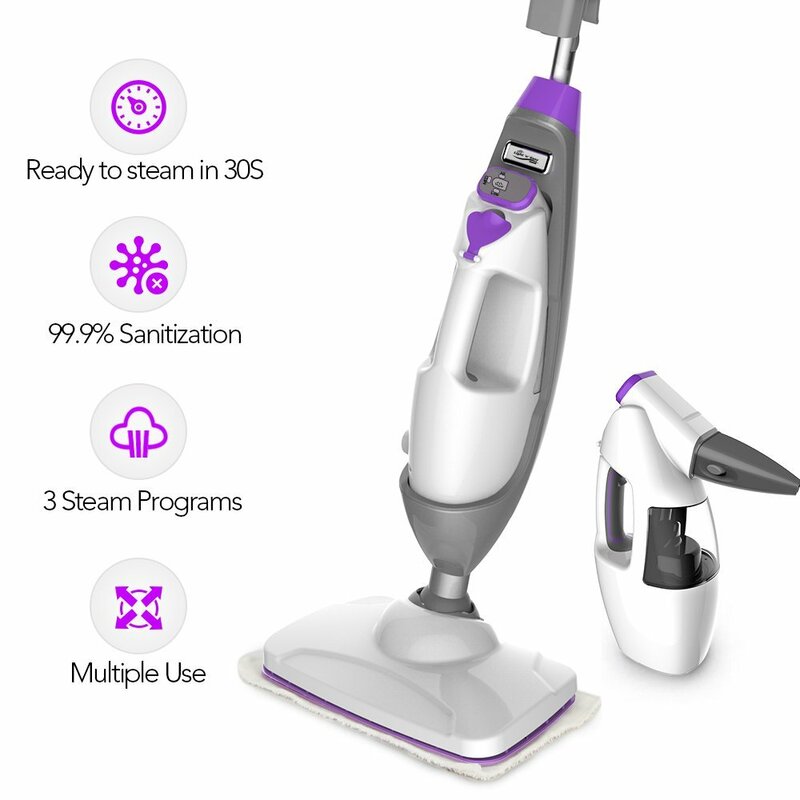 It has a huge tank (28 ounces), providing about 45 straight minutes of steam, and comes with a slot for cleaning formula to plug in that can be released with a button press, similar to a Swiffer. But the main draw here is the two round scrub brushes on the bottom that spin, minimizing the amount of scrubbing you need to do. Good for tile, and GREAT for sealed hardwood floors. This is an excellent kitchen and bathroom cleaner, being small and maneuverable enough to get up most nasty stains or spills in both areas save the hardest to reach places (you might have some issues behind the toilet, or in tighter corner areas). 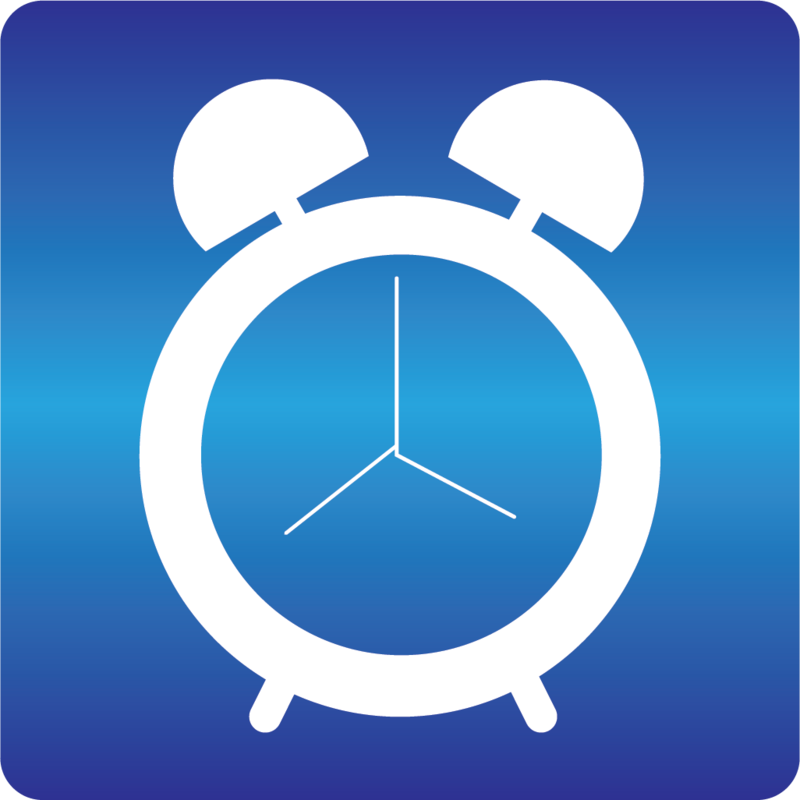 Still, it does as it promises; minimizes the amount of time you need to spend on hands and knees scrubbing. Makes cleaning light and easy. A good all around steam mop, for a relatively low price. This one heats up in 30 seconds, has about 20 to 25 minutes of steam in it, and works on most hard surfaces (but not carpet, sadly). The break away handheld portion is the standout feature, as always. The amount of extra versatility in that one feature alone can’t be overstated, allowing it to double as a fabric steamer (so you can de-wrinkle garments or steam clean curtains or drapes) and spot cleaner for things like stoves or harder to reach corners. With the free replacement policy and 2 year warranty, plus already cheap price, this one is easier than most to justify trying a brand you may not hear as much of (though it’s one of the older ones in the business). Not as good as the other Powerfresh, but still great. This is just the steam mop (no handheld), but does have its own advantages. Digital setting controls start us off, and the 23 foot cable and 1500 watts of power keep us rolling with the good features. That power means the steam is ready to go in under 30 seconds, and you get about 20 minutes of steam from it, always nice to see. My main issue with this one is it really ONLY does tile and sealed hardwoods properly, and doesn’t come with a handheld or any major attachments. 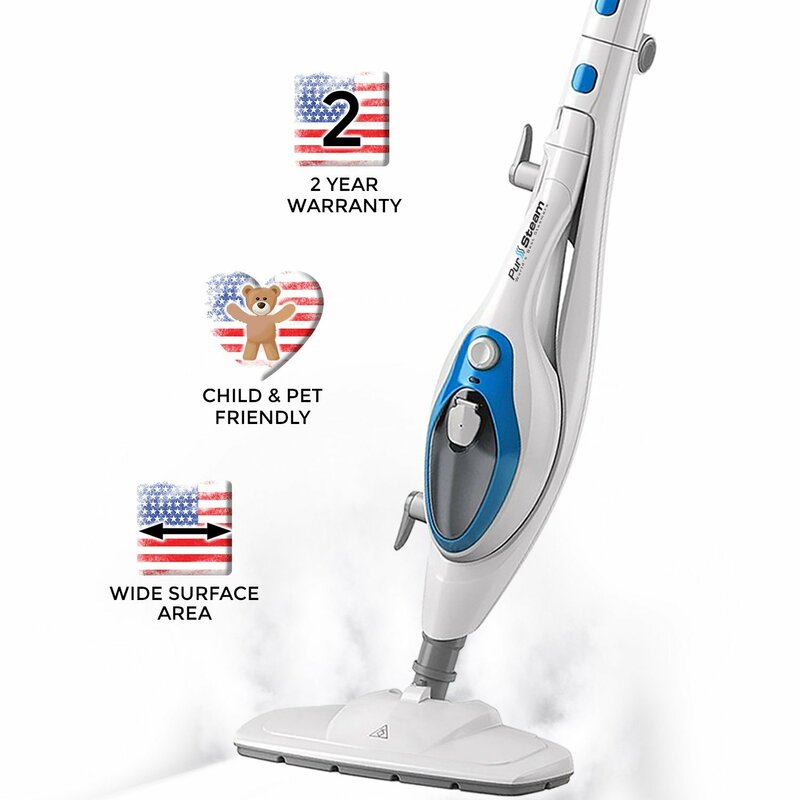 As just a steam mop it’s good, but for a few more bucks you could get the other Powerfresh (and for almost that much less you could get the Pursteam) putting it in an awkward pricing gap. Just a bit too expensive for what it offers. At a base level, this one’s pretty good. It has the break away handheld portion I like so much, a good sized tank (17 ounces, giving it a solid 30 minutes of steam), and a nice quality of life feature: “no touch” cleaning pads that can be detached with the press of a button and dropped in the laundry. Of course you’ll have to touch it to put it IN the washer, but at least you’ll have a buffer between “just cleaned up that mess” and “now it’s on my fingers”. Not bad…but not worth the pricetag in my opinion. Pretty solid if you ever find it on a deep sale, but at its regular price, not really worth it. Battle for the absolute best tile floor cleaner is a hard toss up between the Bissell Crosswave, Bissell Powerfresh, and PurSteam. All three have their own merits (as do all the entries on this list), but it really comes down to what you value more: a vacuum, the handheld detachments, or “works on any surface” ability. If your home is primarily hardwood or tile plus some throw rugs, the Crosswave is far and away the bets in my opinion. Minus the throw rugs, the Powerfresh starts to edge it out. And the PurSteam sweeps both of them aside if you have a very mixed household, as some do (tile kitchen and bathrooms, carpeted bedrooms, hardwood living room and halls, for instance). To set a baseline, I figure these are the minimum a steam mop should have to be considered good, barring extenuating circumstances (like big, unique features): a 10 ounce tank, 30 second or less heating time, multiple floor steamer settings (yes, even though we’re talking about the bets for tile floors specifically), and a 20 foot power cord. Everything above that is a bonus point. Anything the steam mop does on top of just being one is a plus. The biggest is a handheld feature. Having a break away handheld feature is probably the biggest plus there is, since it instantly makes it twice or three times as useful. Other things like doubling as a vacuum or coming with a bunch of attachments also count here, and add to the overall “score”. These are big value increasers, so it’s always good to look for them (since you’d usually end up buying them separately anyway if they don’t come included). 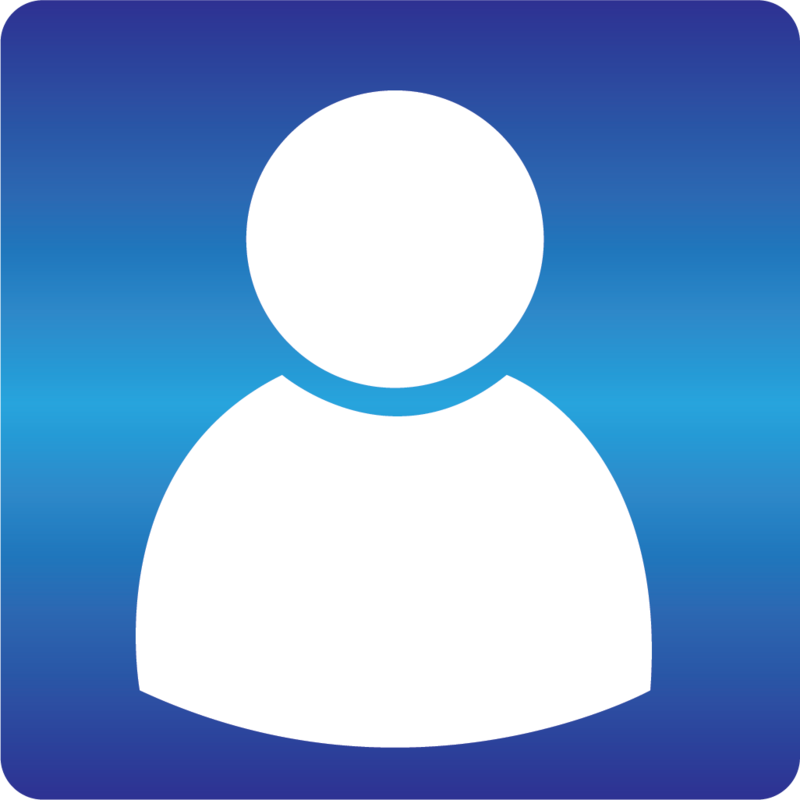 As with any cleaning appliance, you’re looking at paying a certain amount, and significantly more for increased quality in many cases. Our winner for a reason that has become obvious, and I’d suggest against straying THAT high for any steam mop that doesn’t have a similar specific function to that (where it’s two unique cleaning apparatuses you’d normally require to clean a house anyway in one).